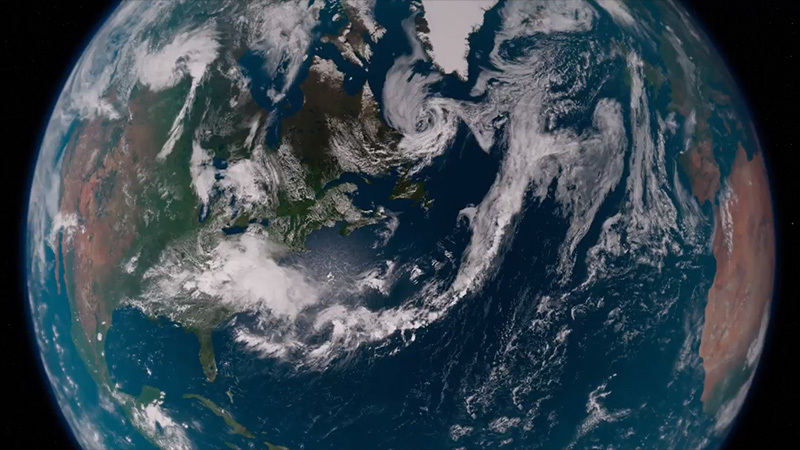 Netflix has revealed their first teaser for the new original documentary series Our Planet, which will launch globally on Netflix on April 5, 2019. Check out the teaser trailer in the player below! “We’re the first generation to know the full impact of what we’re doing to our planet, and the last that has the chance to do anything about it. We’re at a unique moment in our history where we have the chance to put things right and start on the path towards a better future. Our Planet will showcase the wonders of our world at the critical time when we need global action to protect it,” said Colin Butfield, Executive Director of WWF-UK and Executive Producer of Our Planet. The post First Look at Netflix’s Natural History Series Our Planet Revealed appeared first on ComingSoon.net.